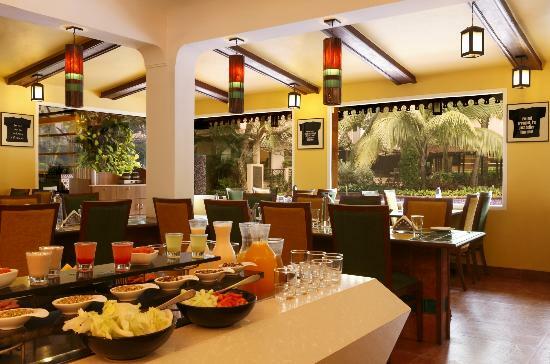 Lemon Tree Amarante Beach Resort, Goa is located just 250 meters from Candolim beach and is in close proximity to all hip and happening beaches like Calangute beach, Baga beach and Anjuna beach. 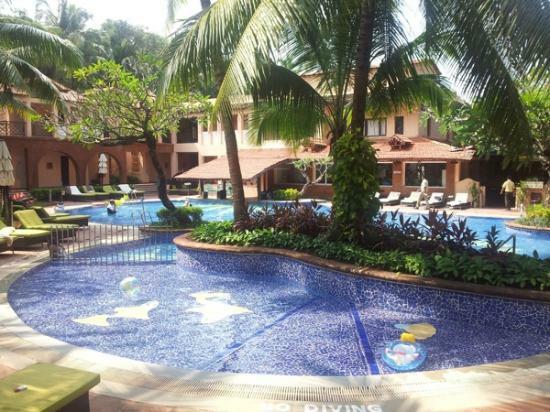 The resort is short distance away from Fort Aguada located on Sinquerim beach. 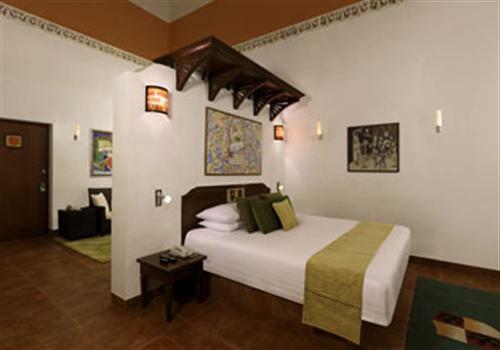 Rooms at Lemon Tree Resort are colorful and charming, with large windows and brightly decorated beds. All include a flat-screen TV and tea/coffee maker. Wi-Fi is available. Ground floor rooms open to a cosy garden. Guests at Resort Amarante can relax by the pool among the rich greenery or unwind at the hotel spa. Those feeling more active can work out at the fitness centre or take advantage of the business centre facilities. Sightseeing help and currency exchange are also available. A free DVD library is offered. Citrus Cafe offers local and international dishes by the pool. Republic of Noodles serves Asian cuisine in an outdoor setting. The open-air Mango Bar pours a variety of wines and liquors. Room service is available 24/7. Hotel serves an extended breakfast till noon.